On February 10, 1971 the Steven Spielberg-directed episode The Private World of Martin Dalton, from the series The Psychiatrist, starring Roy Thinnes was aired on NBC, for the first time. 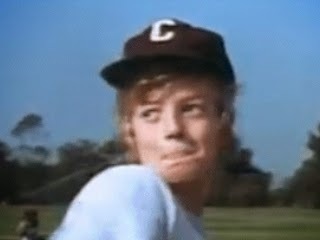 The broadcasting of this episode in the short-lived series (only 1 pilot plus 6 episodes were ever produced), marked the 5th work for Steven during his 7-year Universal deal, that was aired (after two episodes of Night Gallery, one of Marcus Welby and one in the Name of the Game series. Star in this series was actor Roy Thinnes, who portrayed a young psychiatrist Dr. James Whitman, who used rather unorthodox methods of helping his patients. 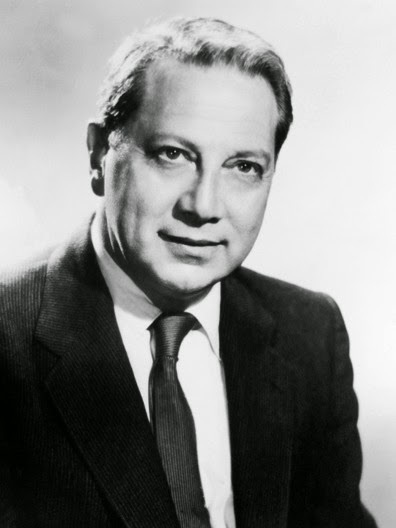 Another reappearing character was that of Dr. Bernard Altman (portrayed by Luther Adler). 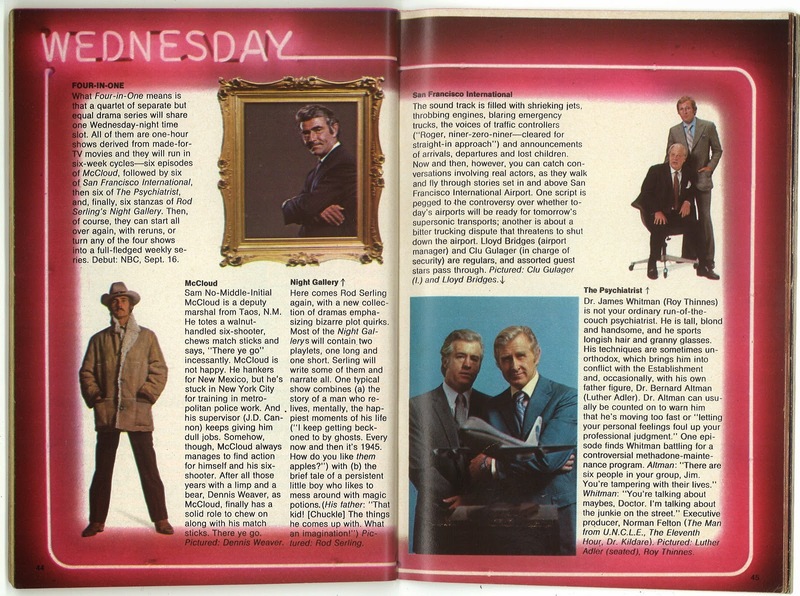 The psychiatrist was part of quartet of series that was broadcast by NBC in it's Four in One experiment. 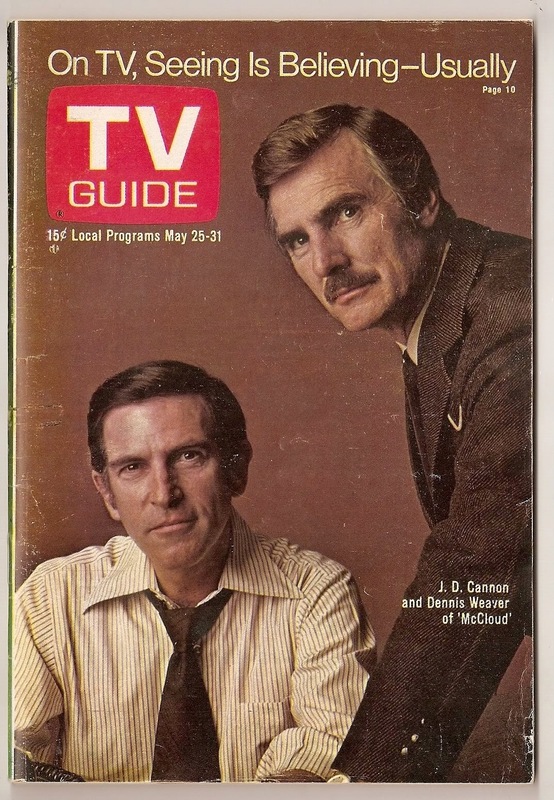 Four different series (McCloud, Night Gallery, San Francisco International Airport and The Psychiatrist) were aired in one package and after the initial run of 6 shows, each episode was rerun, until the end of the summer of 1971. Even though the Psychiatrist series wasn't picked up for continuation, it did get a European theatrical release. Two of the episodes from the series The Private World of Martin Dalton being one of them, were combined at released later in 1971 as a feature called Whispering Death. I’m Michele, from Italy. I’ve just read your post about “The Psychiatrist” and I wonder if you have a copy of the episode “The Private World of Martin Dalton” (or the movie “Whispering Death”)… I’m a huge Spielberg’s fan and I’m looking for this episode for nearly two decades… I’m also looking for the other episode directed by Spielberg (“Par for the Course”). Can you (or anybody else who is reading) help me? Then another question: is the above picture of a young Stephen Hudis taken from “The Psychiatrist” episode? Where did you find it? If you want you can contact me directly here: michbasso@libero.it .